Our bodies convert excess nutrients from the food we eat into fat and store this fat to burn for energy at a later date. The sad truth is that many of us have larger fat stores than our bodies need. Instead of carrying around a natural energy boost, we end up with love handles or a "spare tire". The types of food we eat and the number of calories we consume determine how much fat is stored. 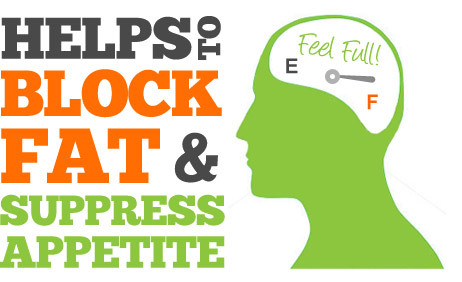 That's why dieting and exercise are the most common ways to lose weight. But finding the time to exercise can be difficult. It can be hard to eat right when you're always on the go. Many people turn to fat blocking supplements to help get rid of their love handles. With all the supplements available, it can be difficult to find one that is both safe and effective. Our powerful fat-blocking ingredients supercharge your metabolism so you burn fat and calories all day long! Garcinia Max's formula helps curb your appetite so you can eat less but still feel full. No more sugar cravings or snacking between meals. Garcinia Max helps transform body fat into energy, so you'll feel great and have the energy you need to keep going all day long. 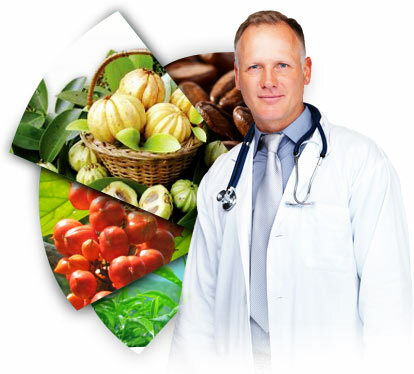 Garcinia Max is one of the most fruitful fat blocking supplements on the market today. It combines the fat-blocking power of garcinia cambogia, green tea, guarana extract, and caffeine to help you burn through your belly fat. Garcinia Max also quiets food cravings to curb snacking between meals and increases your metabolism and energy levels. Garcinia Max helps you transform unwanted body fat into the energy you need to power through your day so you can look and feel your best. Garcinia Max's success can be attributed to its powerful herbal formula, which includes garcinia cambogia, chromium, green tea, guarana extract, caffeine, and a whole host of other vitamins and flavonoids. The hydroxycitric acid found in garcinia increases fat oxidation to help burn through fat stores and prevents fat accumulation in the liver, while the rind of the garcinia fruit has been used for centuries to stimulate a feeling of fullness. The chromium in Garcinia Max increases garcinia's fat-blocking potential and improves how your body processes insulin to prevent excess sugars from being converted to fat. In addition, chromium reduces food cravings to prevent overeating. Garcinia Max also contains green tea and guarana extract, two sources of potent antioxidants. Green tea has gained popularity recently as a 'superfood' because of its high concentration of antioxidants and its ability to help jumpstart your metabolism. Guarana extract and caffeine help give you more energy while also curbing your appetite and eliminating your hunger cravings - especially when it comes to the sugary, fatty foods that make you gain weight in the first place. 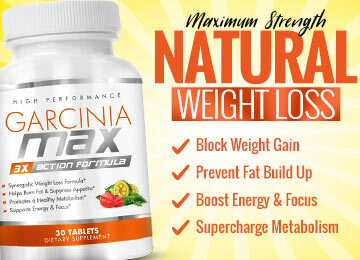 Garcinia Max contains powerful fat-blocking ingredients that maximize your weight loss. Don't stress about counting calories; try Garcinia Max today.